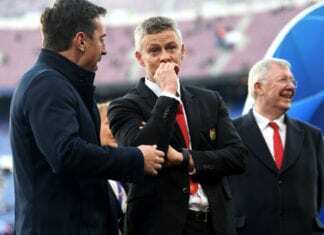 The Brazil international has recently found himself being overlooked by manager Santiago Solari for 22-year-old Reguilon in the left-back position at Real, which he has made his own after a breakthrough 2010/11 campaign. Not helping matters is Marcelo’s recent poor form, which has been a key factor behind Solari’s decision to select an academy graduate over someone who’s arguably been one of the world’s best full-backs for the past decade. Reguilon has recently started two La Liga games in a row and has reduced Marcelo to cup appearances instead. Now AS reports that this has caused the 30-year-old to reconsider his future at Real with Juventus still keen to reunite him with former team-mate and good friend Cristiano Ronaldo. The Portuguese forward is reportedly obsessed with convincing Marcelo to follow in his footsteps and regularly speaks with him. Speaking prior to Real’s 2-0 La Liga win over Sevilla on Friday, Solari wouldn’t budge and instead side-stepped the questions over Marcelo’s role in the team. 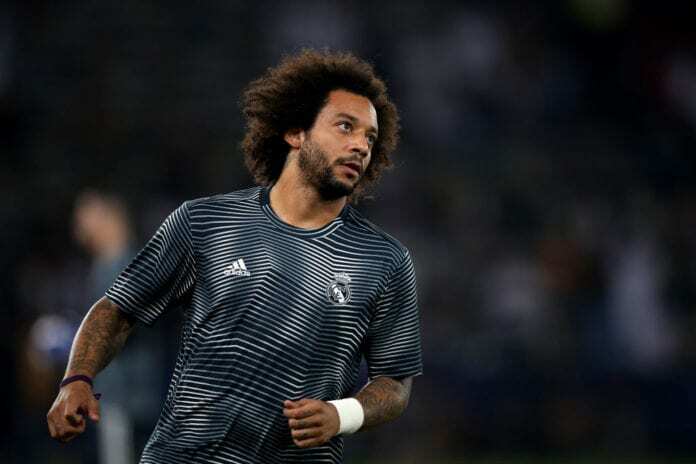 Marcelo has only started 11 times in La Liga this season, although it remains unclear what kind of role he will have at Juventus given the fact they already have Alex Sandro and Mattia De Sciglio in their ranks. Nevertheless, the Serie A champions want a player of Marcelo’s calibre in their team and believe that he will help raise the general level of the squad. Real will next face Girona in the first leg of their quarter-final Copa del Rey clash on Thursday, while Juventus will take on Chievo Verona in their first Serie A match of 2019. The encounter will take place in Turin and will start at 20:30 (CET).